Can I get free hypnotherapy treatment on the NHS? Is there a list of NHS approved hypnotherapists? Sadly, the answer to these questions is ‘no’. ‘NHS Provider Number‘ . In fact, this is simply a reference number used for accounting purposes by the NHS and any person can apply for this; it does not denote any kind of endorsement, credibility or validation whatsoever. ‘NHS Directory of Therapists‘ – There is no such directory. If you find a therapist advertising such a listing, it is likely to be a reference to the NHSTA directory (see below). ‘NHSta Directory of Complementary and Alternative Practitioners‘ – this is a listing of therapists published by an independent business. The company accepts advertisements from practitioners who are ‘willing to work’ with the NHS. It is not connected to the NHS in any way and no therapist listed is endorsed by the NHS. 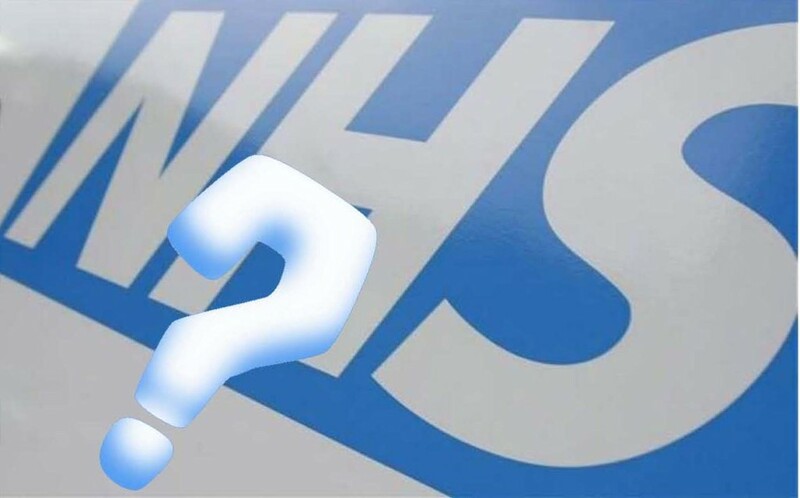 For the NHS to fund or part-fund treatment with a fully trained, qualified and registered hypnotherapist, an application will need to be made to the Clinical Commissioning Group. As a first step, your own GP will need to contact your Local Commissioning Group on your behalf. The LCGs are made up of managers and GPs who decide where best they want to spend their money. The LCG will then contact the CCGs who consider the request. Private health or medical insurance companies, benevolent societies and other unions or corporations have their own procedures and rules to follow regarding payments to complementary or alternative therapists, so contact them directly for details. At my practice, I get a small but steady stream of clients for Curative Hypnotherapy from doctors, midwives, dentists and other health professionals in the region, but these are usually recommendations, rather than referrals. I am really inspired with your writing abilities. I found exactly what I was taking a look for.